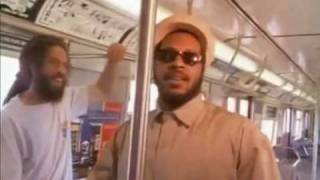 Ini Kamoze's Ini Kamoze - Here Comes The Hotstepper (HQ) music video in high definition. Learn the full song lyrics at MetroLyrics. "Here Comes The Hotstepper" was written by Remi, Salaam / Kenner, Christopher / Kamoze, Ini / Nix, Kenton. Listen to Ini Kamoze - Here Comes The Hotstepper (HQ) for free. Search for free music to stream. Create your own free internet radio station.